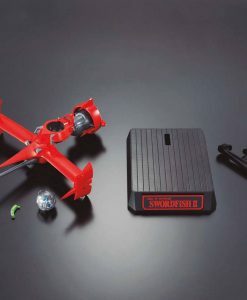 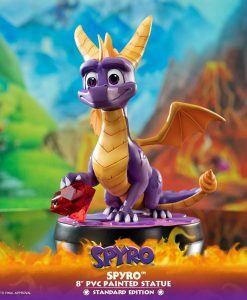 Earn 358 Points with this purchase! 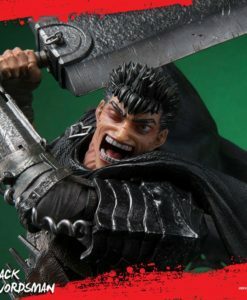 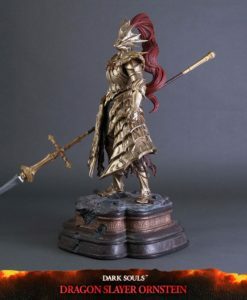 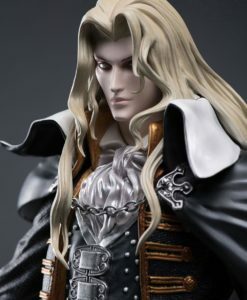 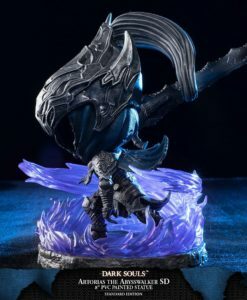 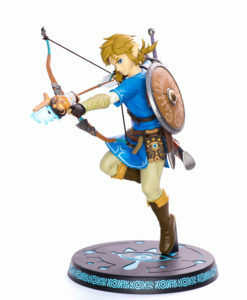 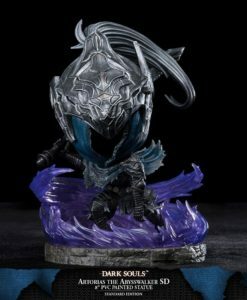 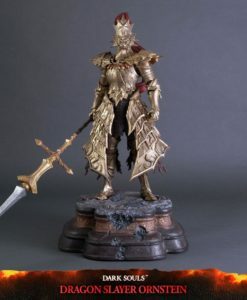 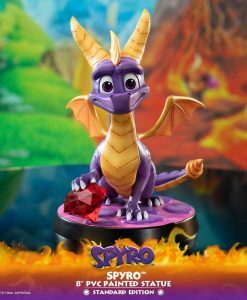 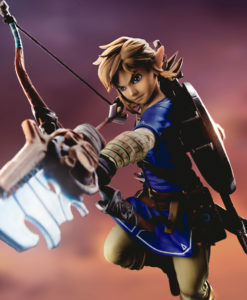 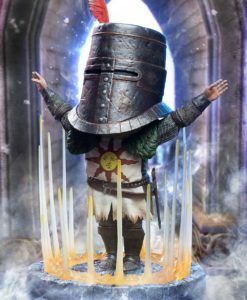 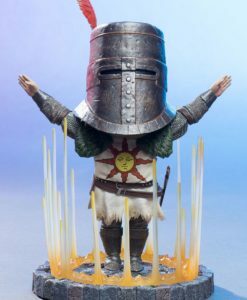 Pay a 20% deposit of £71.58 Pay a small deposit now and the rest (£286.30) when it's released! 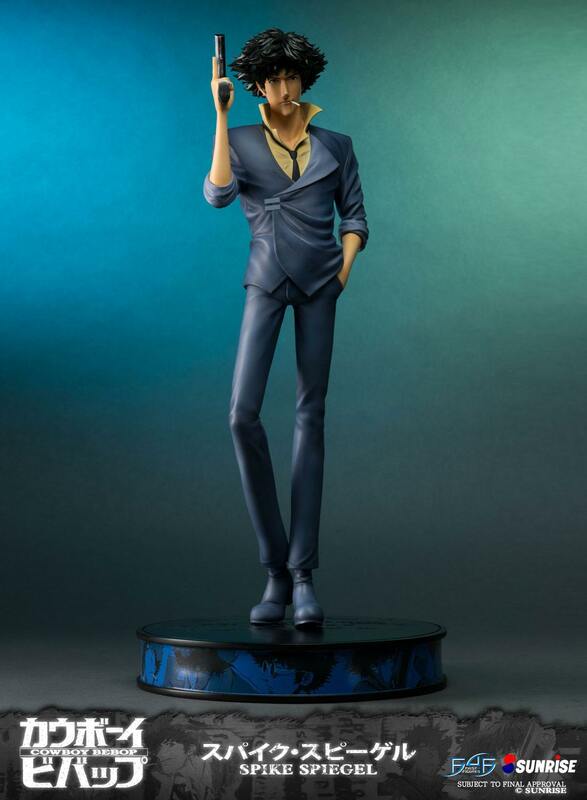 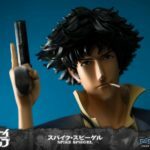 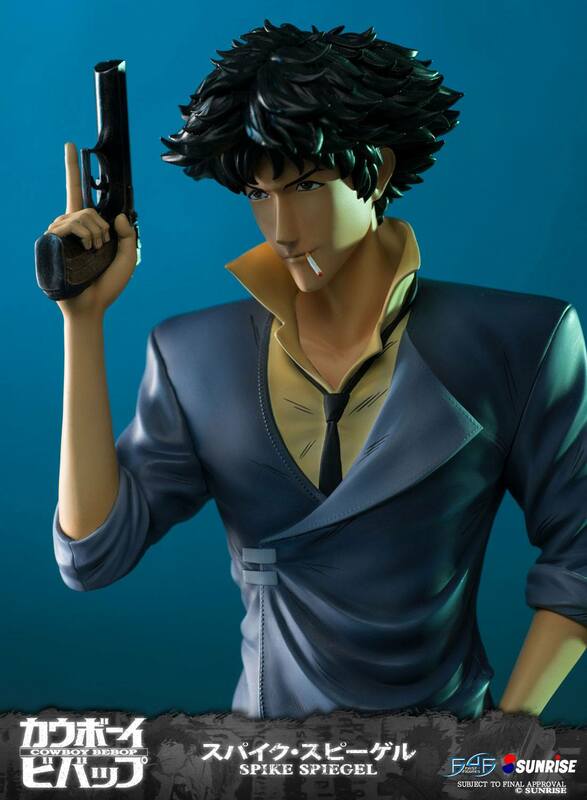 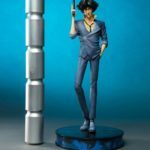 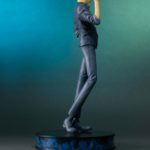 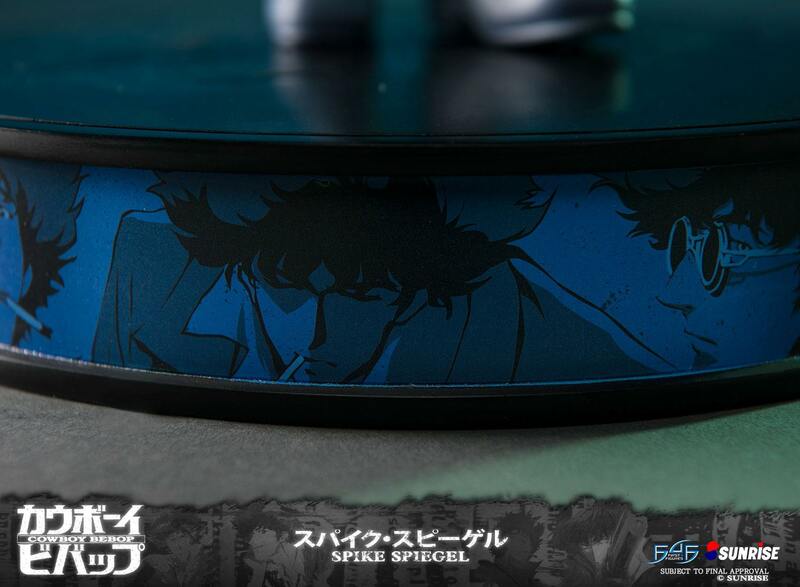 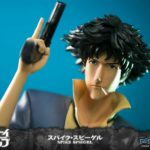 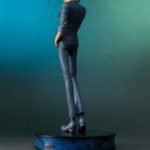 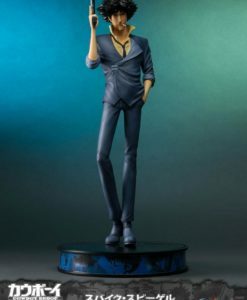 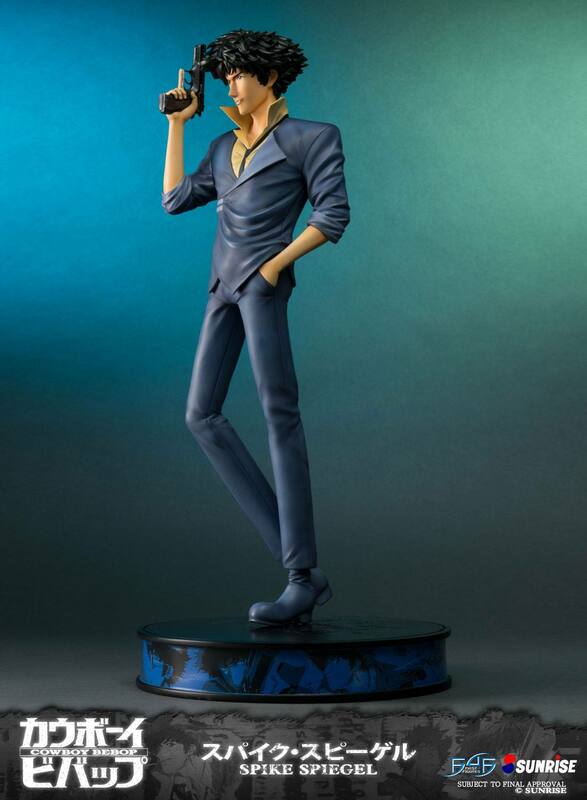 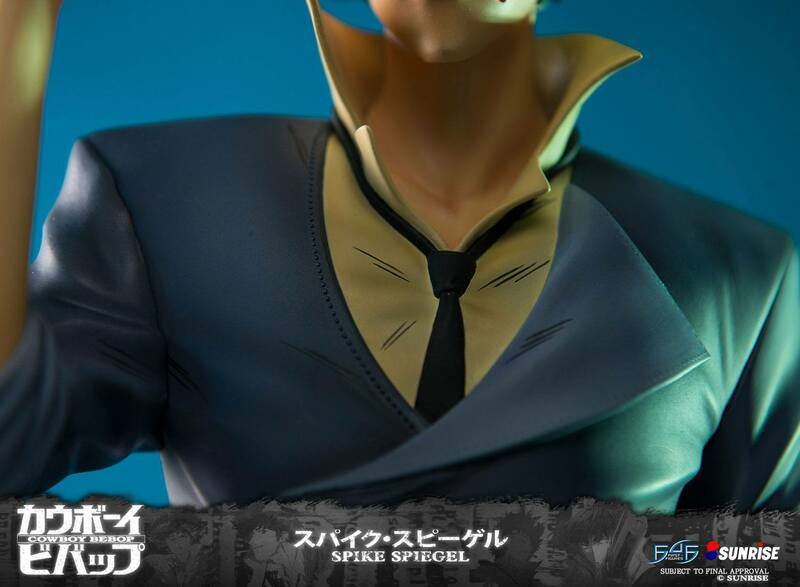 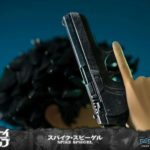 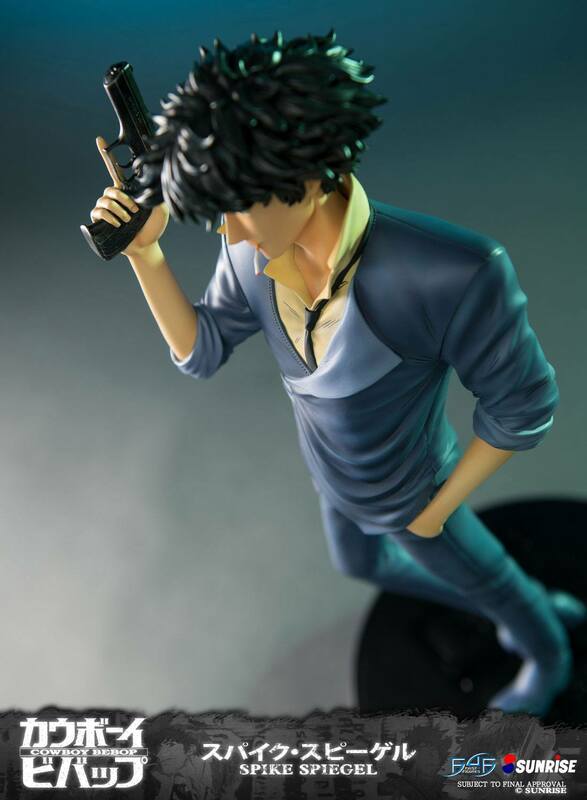 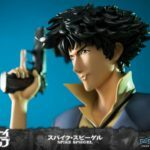 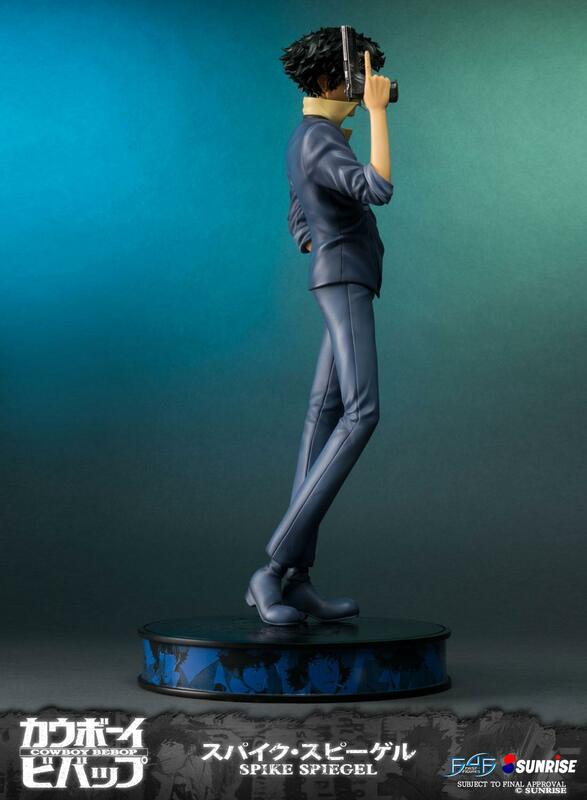 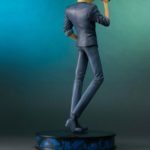 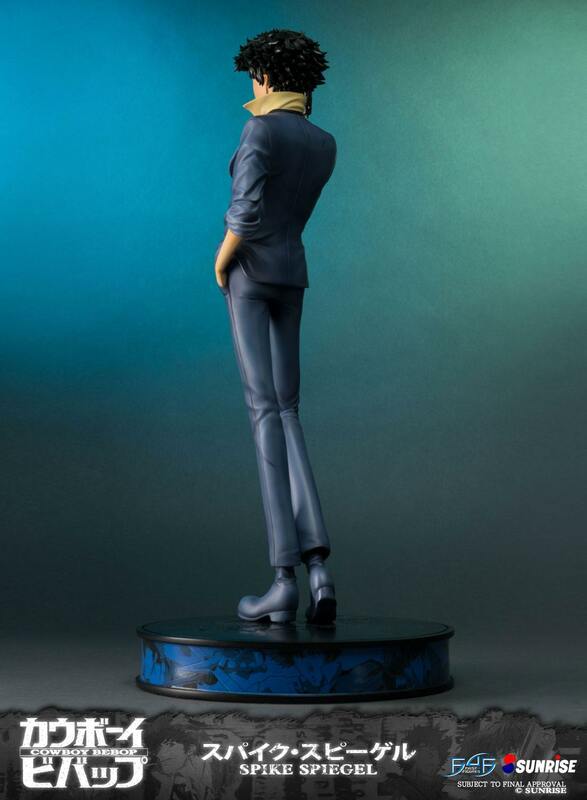 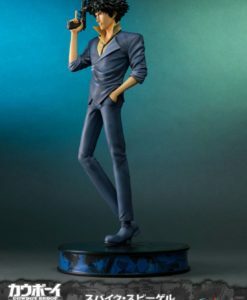 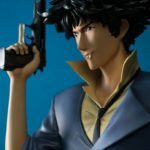 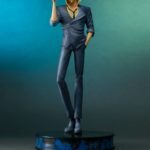 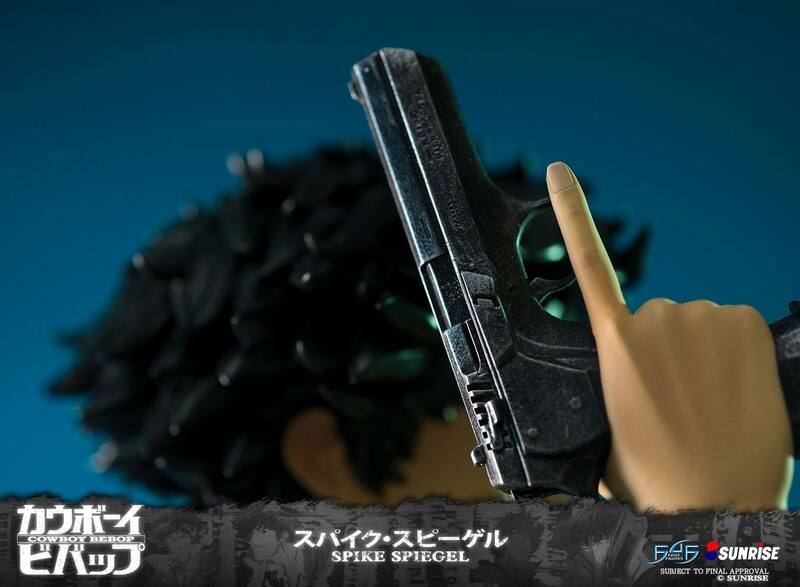 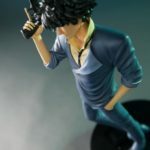 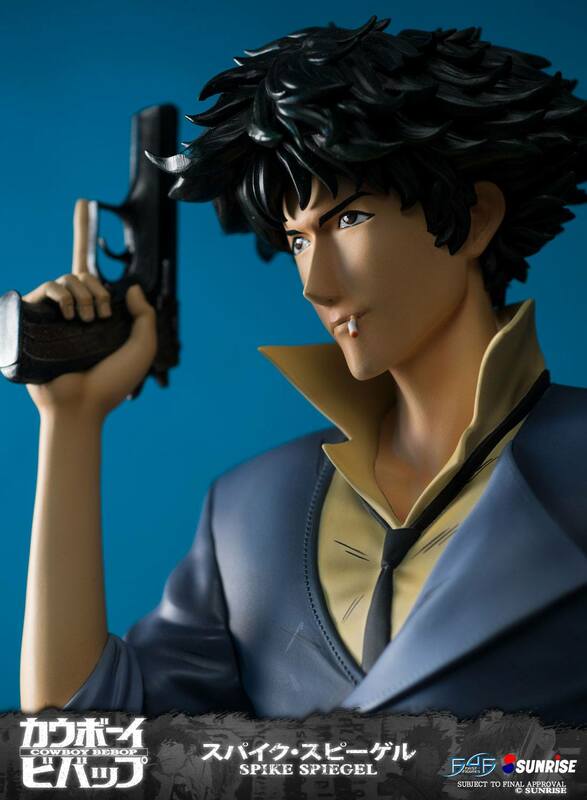 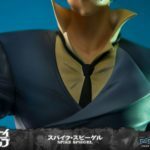 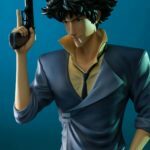 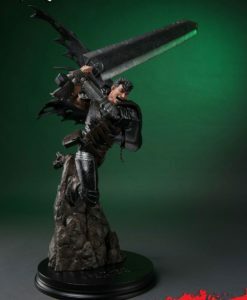 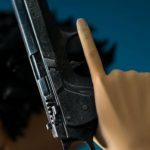 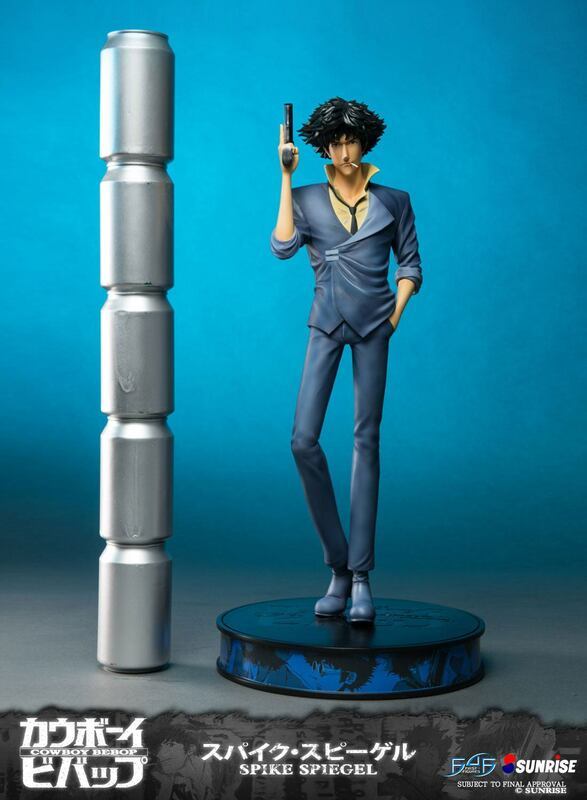 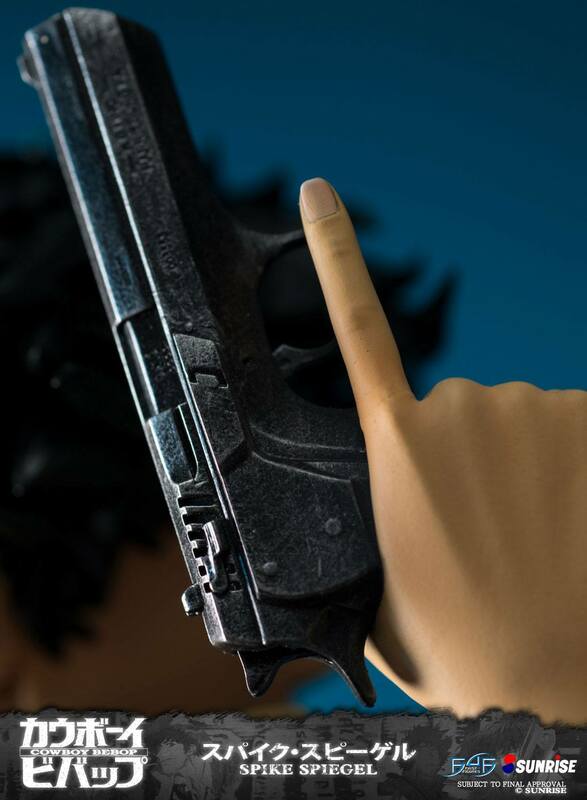 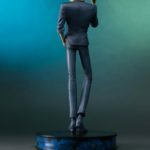 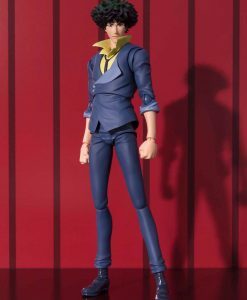 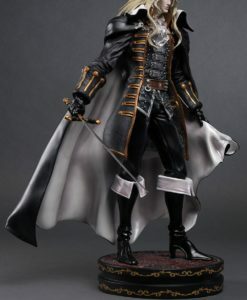 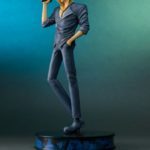 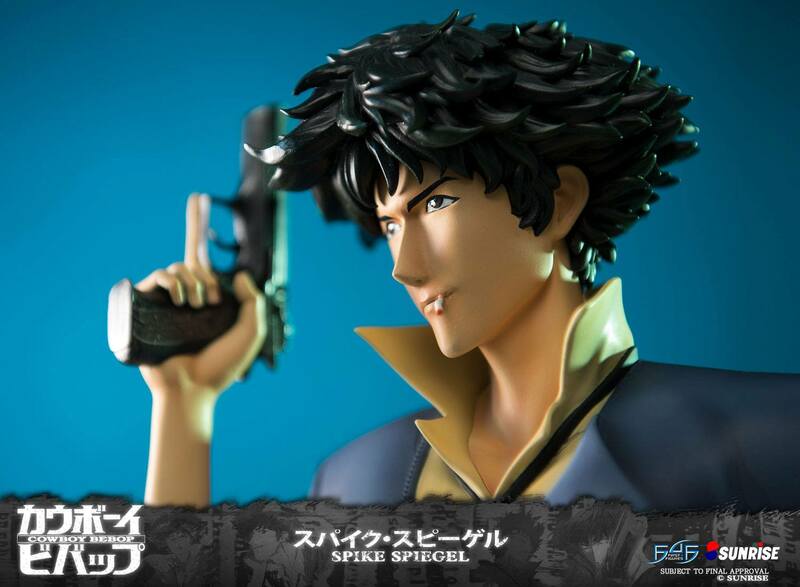 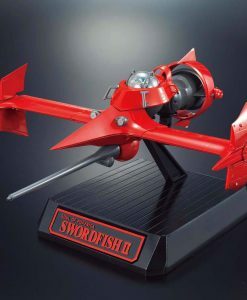 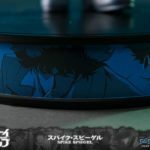 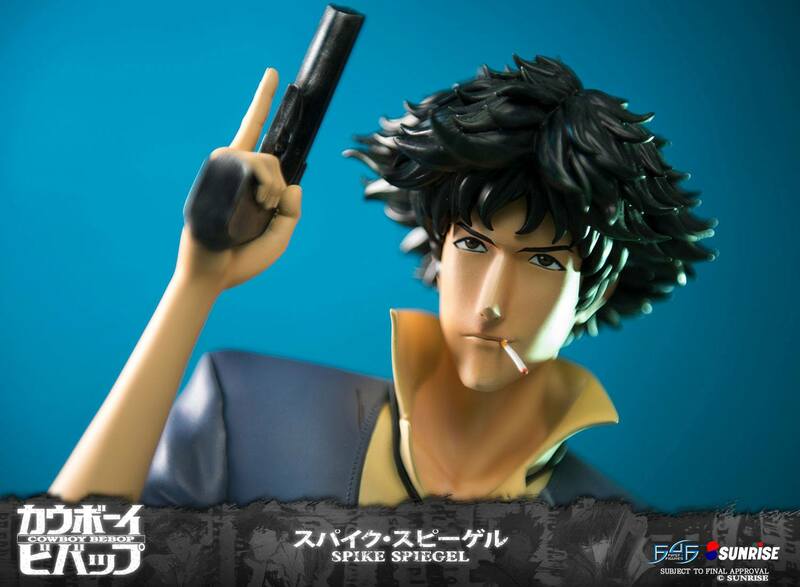 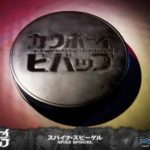 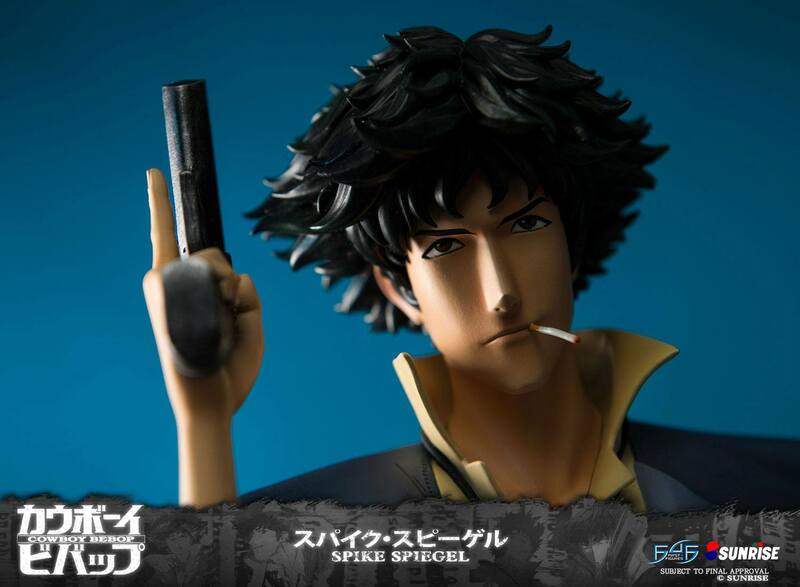 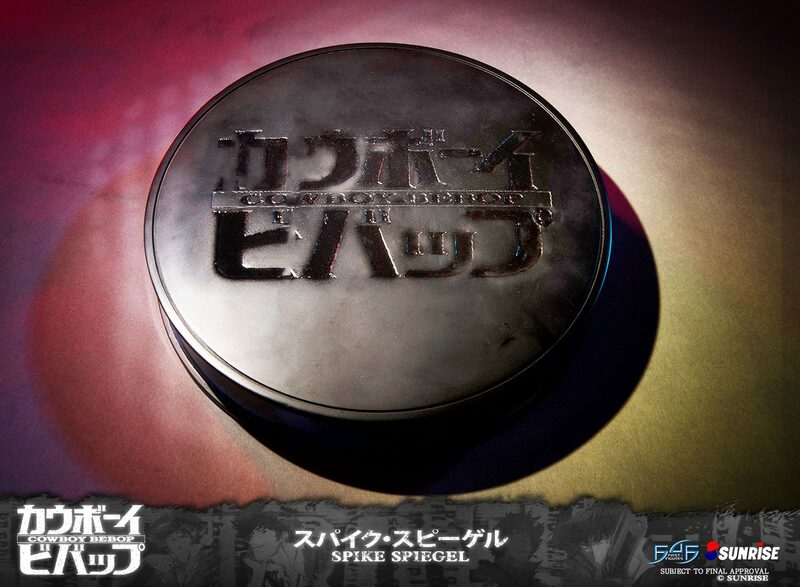 First 4 Figures is proud to present the highly anticipated Cowboy Bebop statue.